Enjoy an adventurous winter safari to the northern parts of Finland and explore the beauty of the Arctic in midwinter. 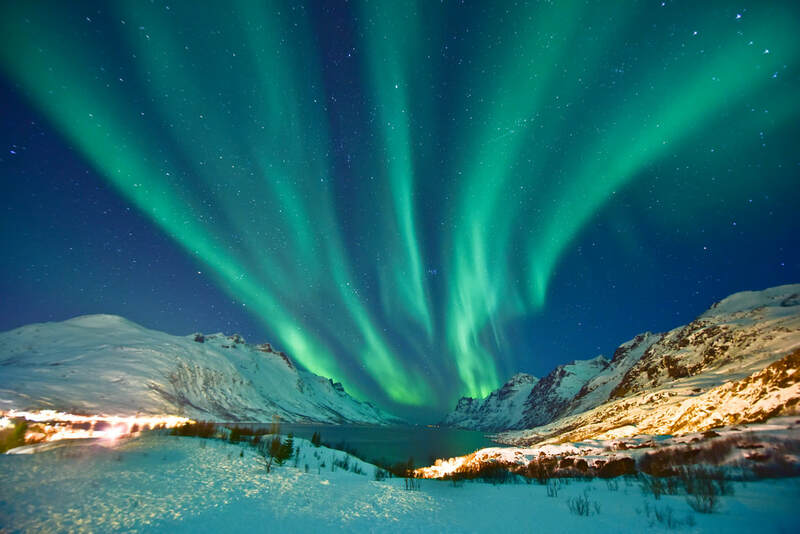 We love the magic of the shimmering Aurora Borealis (Northern Lights). Visit the indigenous Sami people. 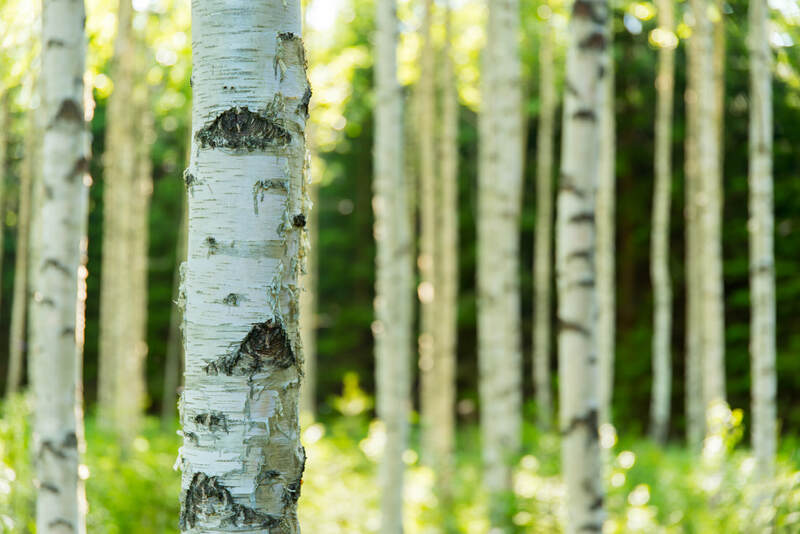 Try a snowmobile, a reindeer or dog-led sled ride, then rejuvenate with an authentic Finnish sauna. 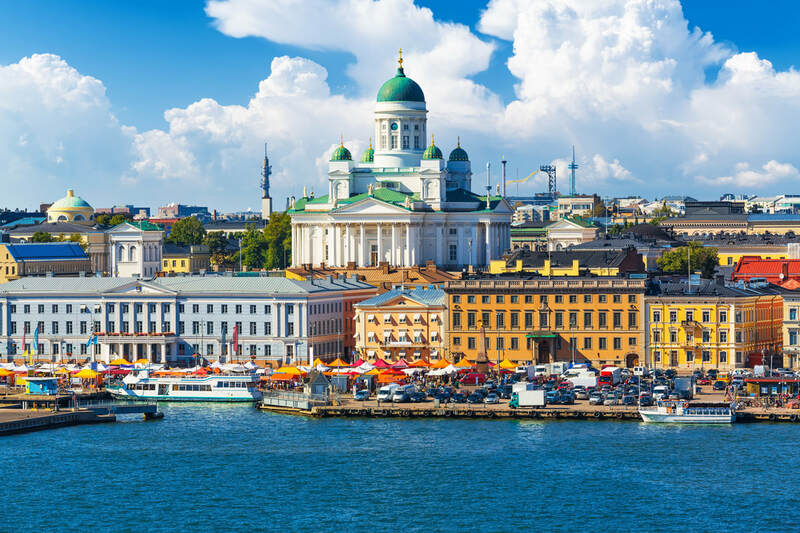 Helsinki is the capital of Finland, and a hub for design, food, and culture. It offers the best of modern lifestyle, fresh ideas, and culture, balanced by historical sites, museums, and entertainment. Travel to the north to the city of Rovaniemi, the capital of Finland’s Lapland province, best known as the "official" home town of Santa Claus, and the views it offers of the Northern Lights. While in Rovaniemi, be sure to visit Arktikum Museum and the Science Centre Pilke. Great shopping can be found in both Helsinki and Rovaniemi, with a wide array of boutiques and major stores. Two key finds are gorgeous Marimekko fabric and Ittala glass design — both uniquely Finnish. From Uto island in the Finnish Archipelago to Pallas-Yllastunturi National Park, to Koli in northern Karelia, you’ve never seen anything quite like the northern Finland. For a taste of Finland, try kaalikääryleet, or cabbage rolls filled with beef, a baked cheese known as leipäjuusto, smoked reindeer meat, wild mushrooms, berries and korvapuusti or cinnamon rolls.